Blackhill Brick Works, Bishopriggs, Lanarkshire and others. 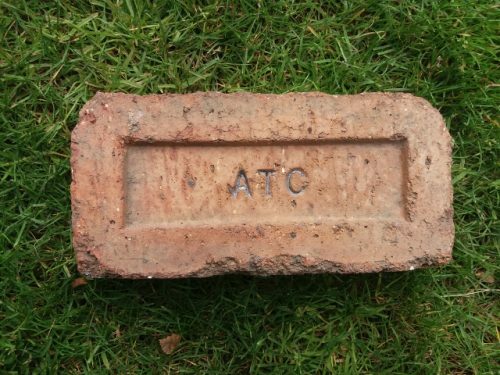 The ATC brickmark was produced at various brick works under the umbrella of the Alexander Transport Company, the brickmark comes from the company initials, ATC. 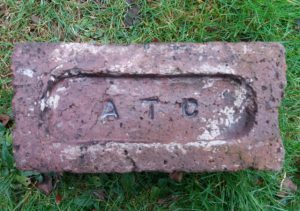 Found by Robert Bain from West Dunbartonshire. Find location unknown. 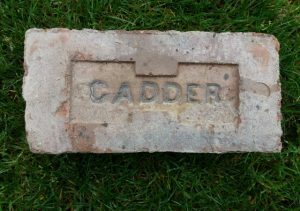 Blackhill Brick Works, Bishopriggs, Lanarkshire and others. 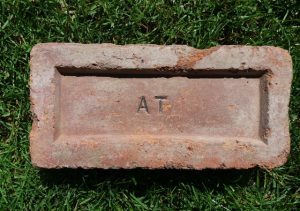 The ATC brickmark was produced at various brick works under the umbrella of the Alexander Transport Company, the brickmark comes from the company initials, ATC . . .
Found by Eddie McLean in the Glasgow area. Note the double edged frog. 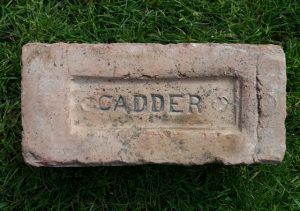 The Cadder Brick Co Ltd, Balmore Works, Balmuildy Road, Bishopbriggs, Glasgow. . . .
Found in Falkirk. 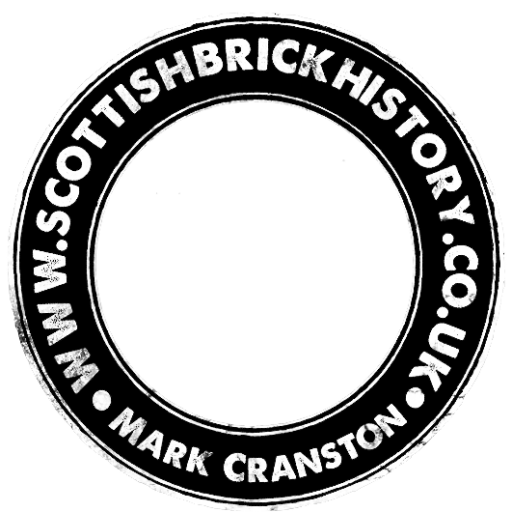 Blackhill Brick Works, Bishopriggs, Lanarkshire and others. 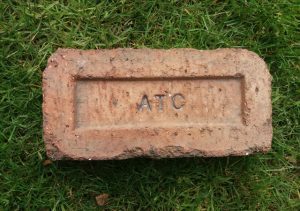 The ATC brickmark was produced at various brick works under the umbrella of the Alexander Transport Company, the brickmark comes from the company initials, ATC. . . .
Found Paisley. 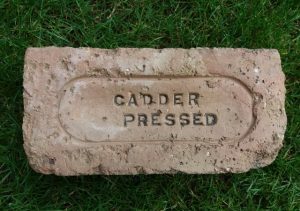 The Cadder Brick Co Ltd, Balmore Works, Balmuildy Road, Bishopbriggs, Glasgow. 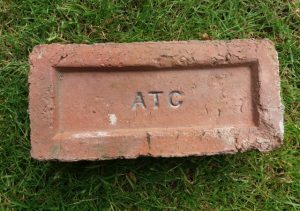 . . . .
Found by Gordon Wyle in the Clackmannan area Blackhill Brick Works, Bishopriggs, Lanarkshire and others. 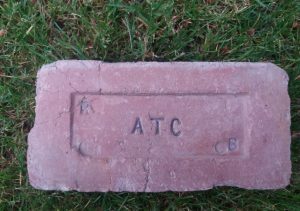 The ATC brickmark was produced at various brick works under the umbrella of the Alexander Transport Company, the brickmark comes from the company initials, ATC. . . .
Found by Andrew Gemmell in the Milngavie, Glasgow area The Cadder Brick Co Ltd, Balmore Works, Balmuildy Road, Bishopbriggs, Glasgow. . . . .